Block chain is a hot topic these days. New books, videos and conferences are devoted to it on a regular basis. It seems to be a no-brainer for all of us to become more knowledeable with this up-and-coming technology. 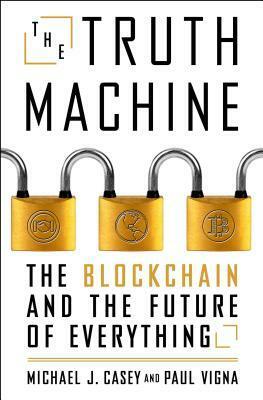 Michael J. Casey and Paul Vigna (previous co-authors of The Age of Cryptocurrency) attempt to tackle the subject of blockchain in their new book, the Truth Machine. 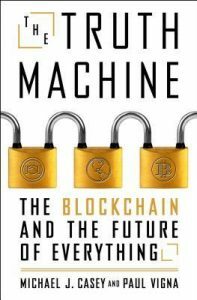 Not only does the book define and describe what blockchain is, it also provides multiple use cases on how blockchain is being leveraged in the real world. It examines its use in areas including self-sovereign identification, decentralized computing, supply chain and digital media management. For those who want to get their head around how blockchain works and its practical usage, this book is a good start.